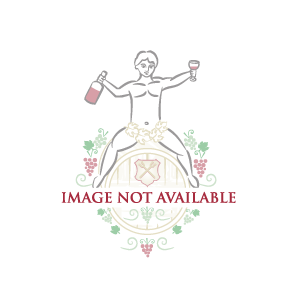 A Bold and complex Port with marzipan, plums, prunes and hints of honey on the nose. 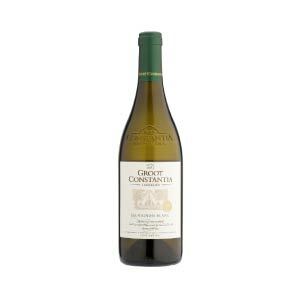 Categories: Dessert Wine, Groot Constantia Wine Estate. Wine Tasting notes : A Bold and complex Cape Ruby Port with marzipan, plums, prunes and hints of honey on the nose. The palate is full on flavor and body with amazing ripe fruit and raisin flavors which linger beautifully. Cheeses, Stilton, biscuits and figs.